Rebates, grants, and incentives can allow for significant savings on your project! As a Fortis Trade Ally Network Contractor, we are the first to hear of new programs. As a manufacturer trained and certified Carrier Dealer, we can help you take advantage of Cool Cash and trade in allowances. Whether it’s great rebates, incentives, grant money, or pilot programs, we can help you put money back in your pocket. Give us a call today to check for updates and see if these grants can be applied to your plumbing or heating project. Save up to $1,500 when you replace an old natural gas boiler or space heating system with an eligible ENERGY STAR® boiler. Save up to $2,700 when you convert from an oil, wood or propane stove to eligible natural gas systems to provide space and water heating. Save up to $700 when you replace your old natural gas furnace with an eligible ENERGY STAR® model. Save up to $1,300 on installation of an eligible ENERGY STAR® natural gas heating system when converting from oil, wood stove, or propane. Save up to $3,000 on a furnace, $2,000 on a boiler, or $2,500 on natural gas water heaters with income qualified rebates. Save up to $700 on installation of a natural gas wall furnace, or up to $2,100 if you add in a natural gas water heater. Replace your aging water heater with a qualifying natural gas ENERGY STAR® model and you could save on energy costs while being eligible for a model-specific rebate of up to $1,000. Check with our office for details and make sure you apply for the rebate within 60 days of purchase. When you install an EnerChoice® natural gas fireplace and apply within 60 days of purchase, you may receive a $300 rebate to further warm your heart. Check with us for details. *Now extended to include strata residents with strata permission. Receive rebates of up to $1,200 on insulation, ventilation, space and water heating upgrades to your home. Up to a $300 is available as a rebate upon completion of a pre- and post-upgrade EnerGuide evaluation. If you make two or more eligible upgrades, you could also be eligible for a $300 bonus. Receive rebates from $200 to $1000 on select storage tank, condensing tankless, or condensing storage tank models. Once again, make sure to apply for the rebate within 60 days of the installation date. 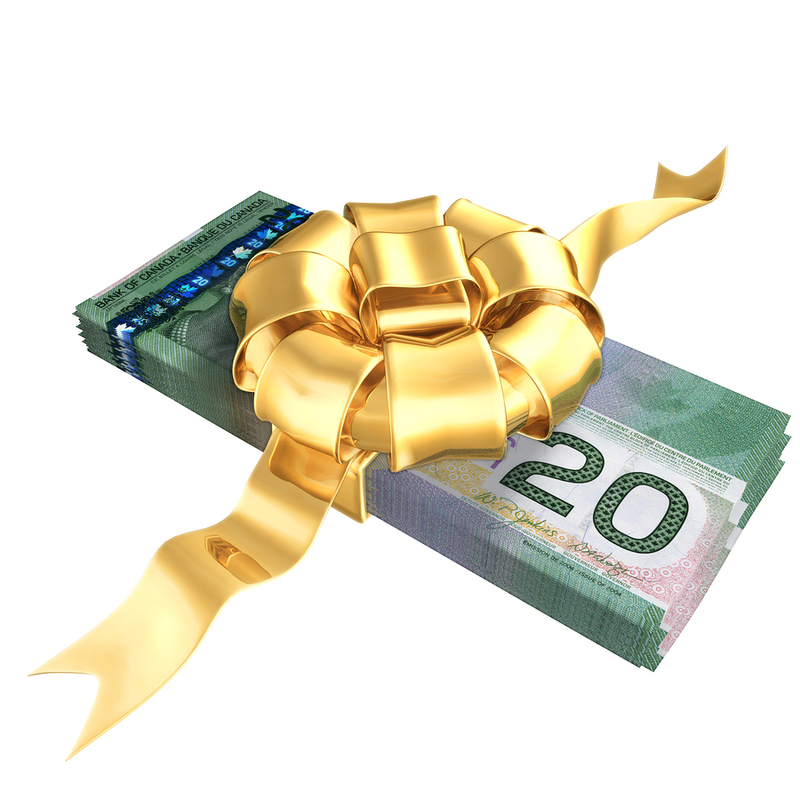 BC Hydro offers rebates up to $1,200 on Insulation improvements, and $2000 on Heat Pumps. Effective immediately, this program has been extended until April 30th Receive up to $900 when purchasing a qualifying replacement gas furnace. The trade-in program also provides funds on qualifying models to apply towards a new gas furnace. For further details please get in touch with us. Don’t worry about the forms and red tape. R&B is familiar with the process and will give you everything you need.